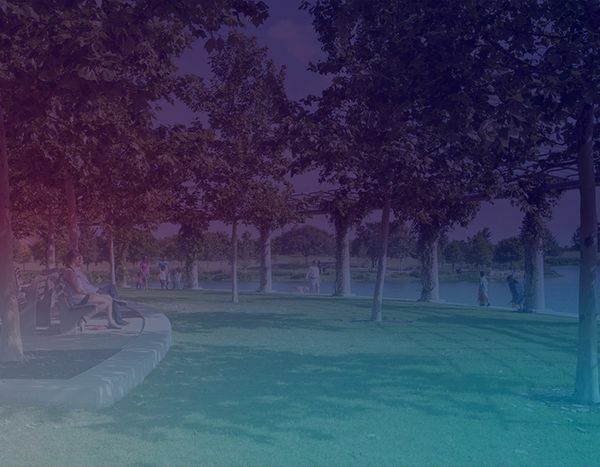 Take this self-guided walking/biking tour of the Mueller Parks where designers involved with the parks and public art will be on hand to showcase their work. Experience the public art/sculpture, urban design, architecture, landscape architecture, structural engineering and native plant practices for Mueller Parks. Lead designers Jana McCann (McCann Adams Studio) and Barbara Austin (RVi) will give a short presentation at Mueller Central at 3 PM. Featured designers: McCann Adams Studio; RVi Planning + Landscape Architecture; TBG Partners Landscape Architects; Carolyn Kelley Landscape Architect; Design Workshop; Pharis Design; Coleman & Associates; Lawrence Group; Stanley Studio; Architectural Engineers Collaborative; Studio 8; Taniguchi Architects; the Lady Bird Johnson Wildflower Center; Stantec. Artists: Dixie Friend Gay; Blue Genie Art Industries; Chris Levack; Hunter Cross; Mags Harries & Lajos Heder. Featured partners: The City of Austin Economic Development Department; Catellus.